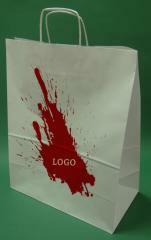 Paper bags with handle screw white printing + 1 + 0 18x8x21 cm - 400 pcs. 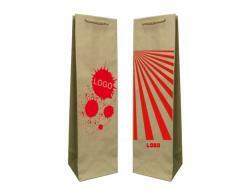 Paper bags with handle screw brown + 1 + 0 print 35x18x44 cm - 100 pcs. 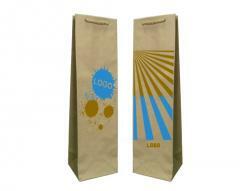 Paper bags with handle screw brown + 1 + 0 print 30x17x44 cm - 100 pcs. 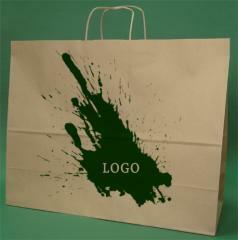 Paper bags eco printing prestige + 2 + 0 11x9x40 cm - 5,000 units. 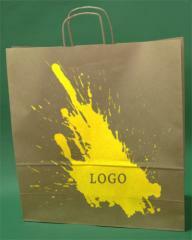 Paper bags eco prestige + 1 + 0 print 11x9x40 cm - 400 pcs. 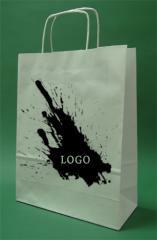 Paper bags with handle screw white printing + 1 + 0 24x10x32 cm - 250 pcs. 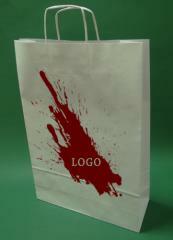 Paper bags with handle screw white printing + 1 + 0 33x12x50 cm - 400 pcs. 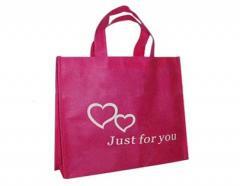 Paper bags with handle screw brown + 1 + 0 print 50x18x39 cm - 100 pcs. 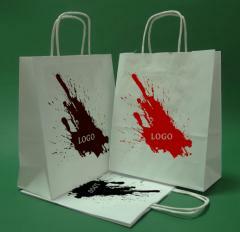 Paper bags with handle screw white printing + 1 + 0 16x8x39 cm - 5,000 units. Paper bags with handle screw brown + 1 + 0 print 45x17x48 cm - 100 pcs. 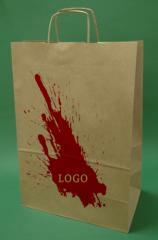 Paper bags with handle screw brown + 1 + 0 print 40x18x39 cm - 5,000 units. 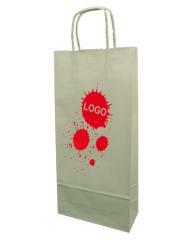 Paper bags with handle screw white printing + 1 + 0 35x18x44 cm - 100 pcs. 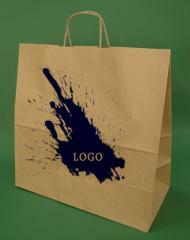 Paper bags with handle screw white printing + 1 + 0 35x18x44 cm - 5,000 units. 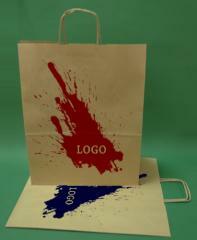 Paper bags with handle screw white printing + 1 + 0 30x17x44 cm - 400 pcs. 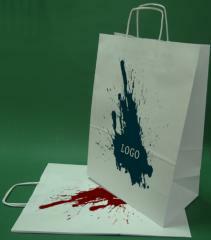 Unbelievable price on Packing logo in Wadowice (Poland) company AllBag. Wide choice of quality products at affordable prices.